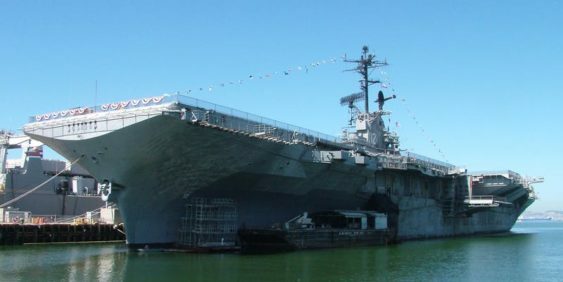 The USS Hornet Sea, Air & Space Museum welcomes you aboard for the first CarrierCon. This convention celebrates all pop culture and features an Artist Alley, Panels, Tabletop Gaming, Photo Locations, a Screening Room, a Haunted Tour, and more. Sorry! The contest for CarrierCon 2019 | USS Hornet Museum has ended.